Tower Building Management prides itself in its ability to respond, quickly and rapidly, to a wide range of space users, small and large alike… from all walks of life. Property Manager of a 314,000 sq. ft industrial building. They have been successful at maintaining an occupancy rate of over 90% throughout their involvement, even in a market where comparable product is experiencing vacancy rates significantly higher. Tower has shown their ability to retain existing tenants and attract new tenants, to the detriment of competing properties. 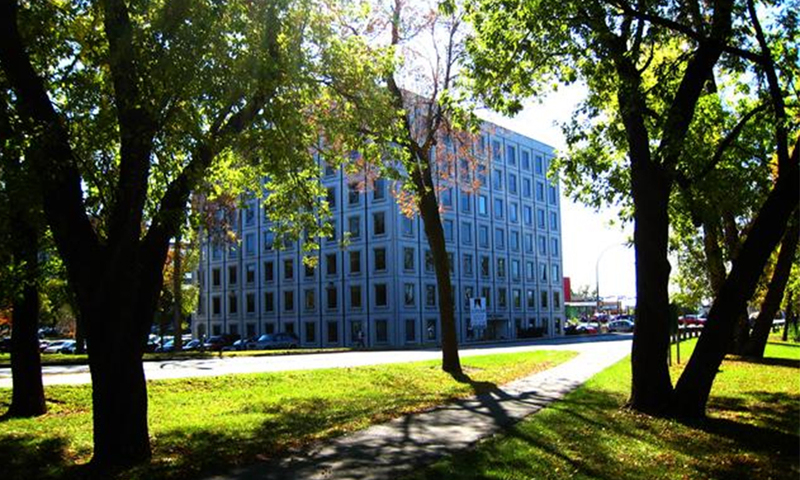 Pratt & Whitney Canada Inc. Has been dealing with Tower Building Management Inc. since their involvement with the premises we lease at 1501 rue Ampere, Boucherville. They are knowledgeable of the building management process and have been reasonable and responsive in their dealings with us.